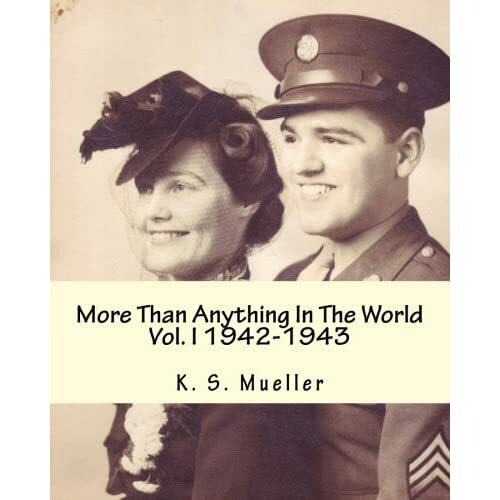 Volumes 1 and 2 (1942 through 1944) of MTAITW now available on amazon.com in both print and Kindle formats. Volume 1 has won the prestigious Readers Favorite 2012 bronze award in the non-fiction War category. Also available at Barnes & Noble and retail outlets, and in e-format for your Kindle, Nook or iPad !